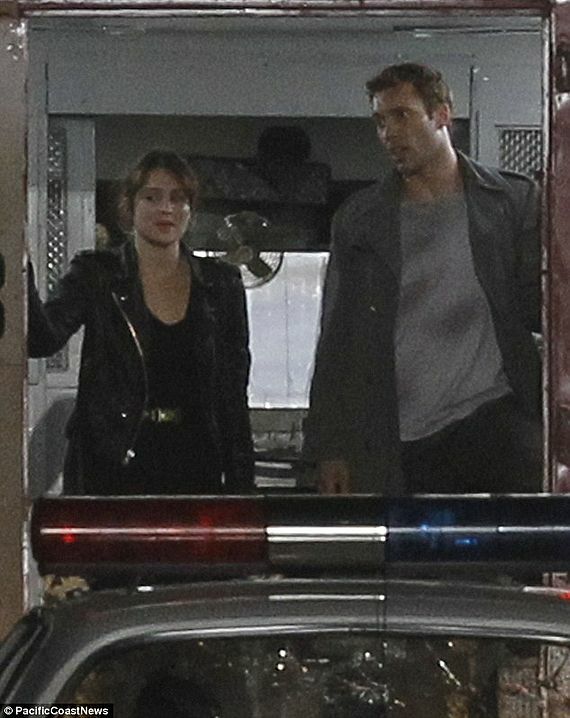 Terminator Genesis On Set Photos Revealed! 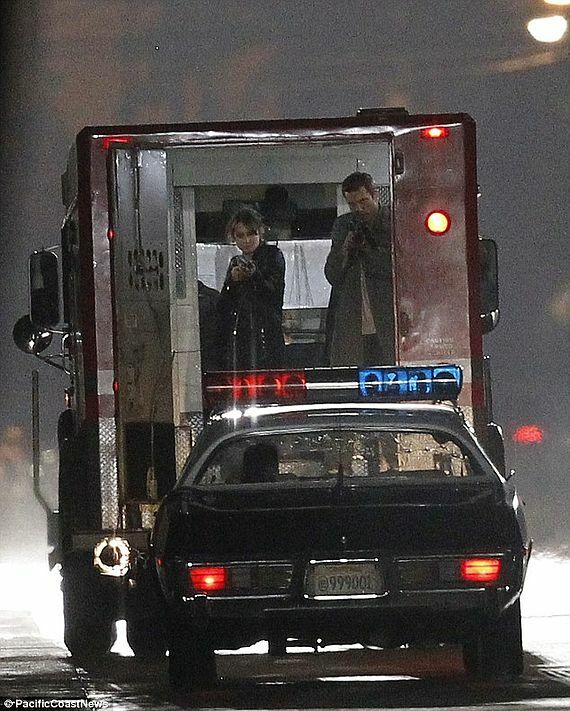 The filming of Terminator: Genesis is well underway and the producers came forward with some pictures from the set. Even though these are the look-a-like stunt doubles for Emilia Clarke and Jai Courtney, these pictures do reveal a glimpse of what is coming. 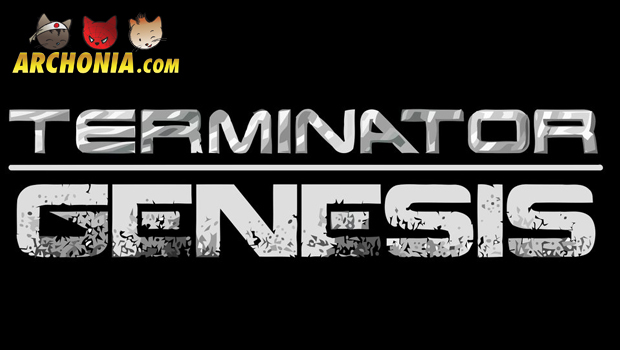 Starring Matt Smith, Arnold Schwarzenegger, Emilia Clarke and Jai Courtney, *Terminator Genesis *is scheduled for release July 2015.